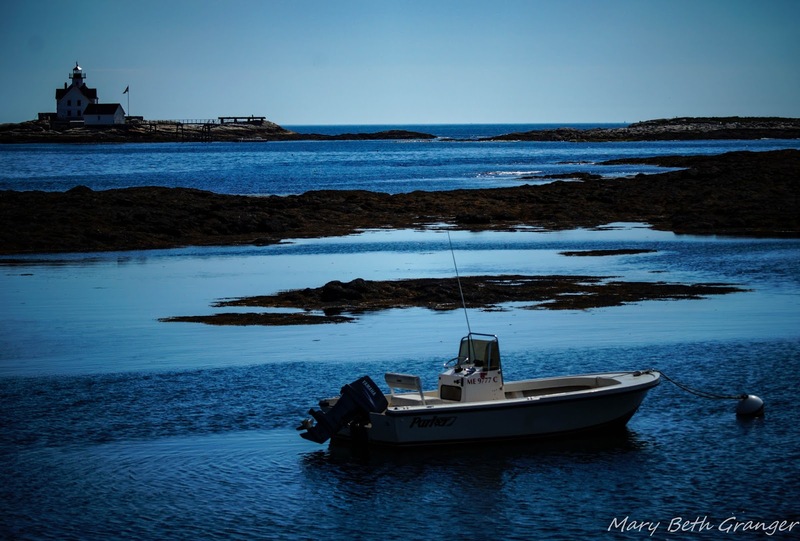 In the 1800's the mid coast of Maine was a thriving economy for limestone, ship building and fishing. 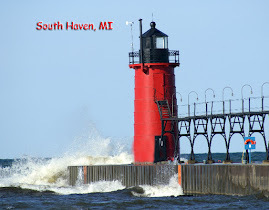 The harbors in the area were bustling with business and a need for lighthouses arose. On a visit in June 2017 we stopped at three of these lighthouses. 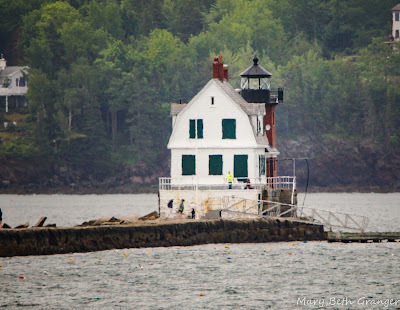 Owls Head lighthouse is located at the eastern edge of Rockland Harbor. It sits high on a bluff and is a rather short, squatty looking lighthouse. 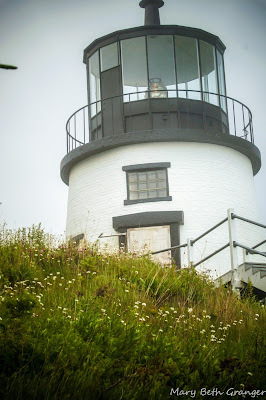 Stop by the article on Review This to read more about Owls Head Lighthouse. The third lighthouse we visited was Rockland Breakwater Lighthouse. It sits at the end of a 7/8 mile long granite breakwater that guards Rockland harbor. 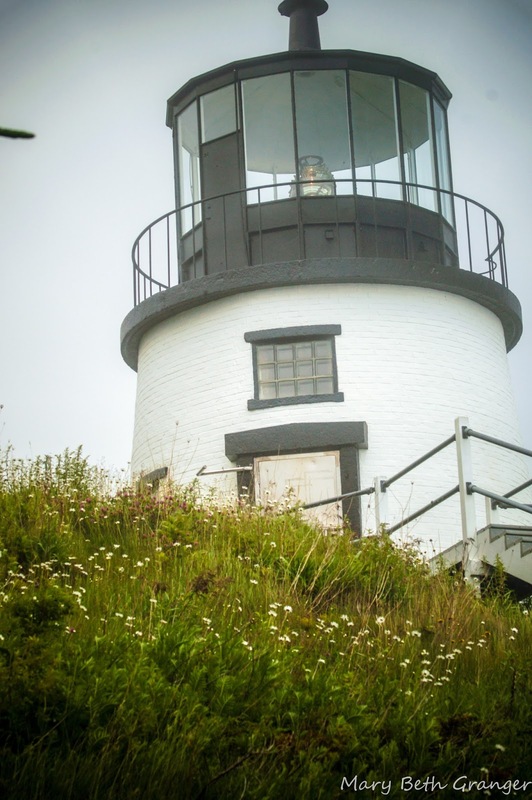 This lighthouse is 25 feet tall and was first placed in service in 1902. It still serves as a US Coast Guard navigational aid. I am an avid photographer and photographing lighthouses is one of my favorite retirement activities. When I travel to a new area I want to make sure that I find the best places to photograph and the best vantage points from which to photograph. I have found that the best way to make sure I accomplish my goal is to look at photographs from other photographers that have been to the area. 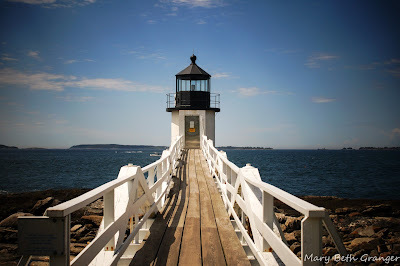 In the photograph below, I captured this lighthouse off the coast of Maine. I had seen the photo in a guidebook and I went off to capture the lighthouse from the same point of view. I found it in the section of the book from the Boothbay area of Maine and I was really fortunate to find that there was a little boat docked in the foreground that I could get in my photo. The link below shows the guidebook that I used on our trip to Maine. I found it very helpful in finding places to photograph and in supplying directions to get to each of the locations. The book is divided into sections on each area of the Maine coast. It is easy to follow and full of great photographs. 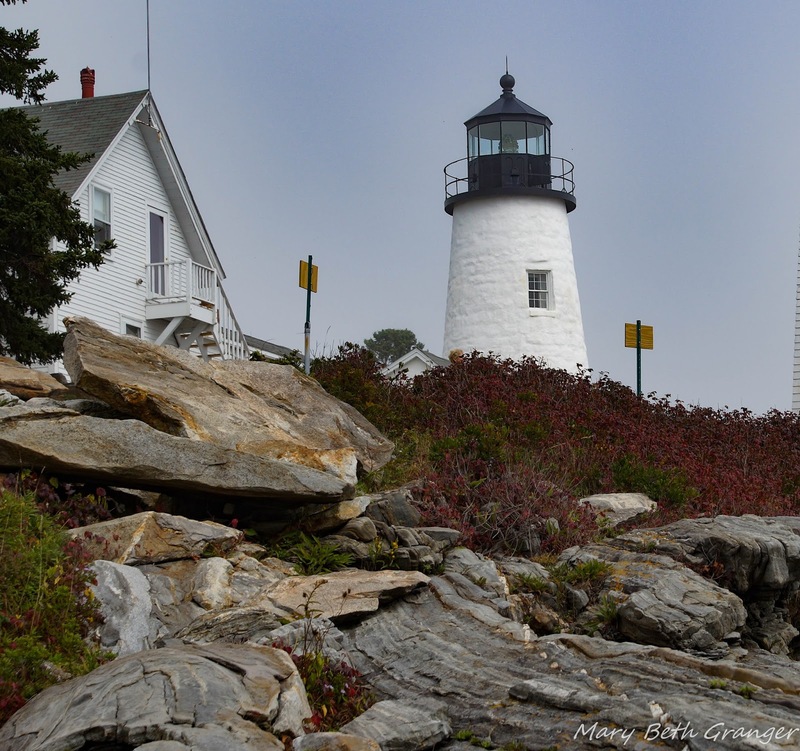 Here is another photograph I took after following the directions in the guidebook to arrive at Pemaquid Point Lighthouse. I love the rock formations leading up to the lighthouse. To see more about my travels to Maine stop by my blog post at Review This. 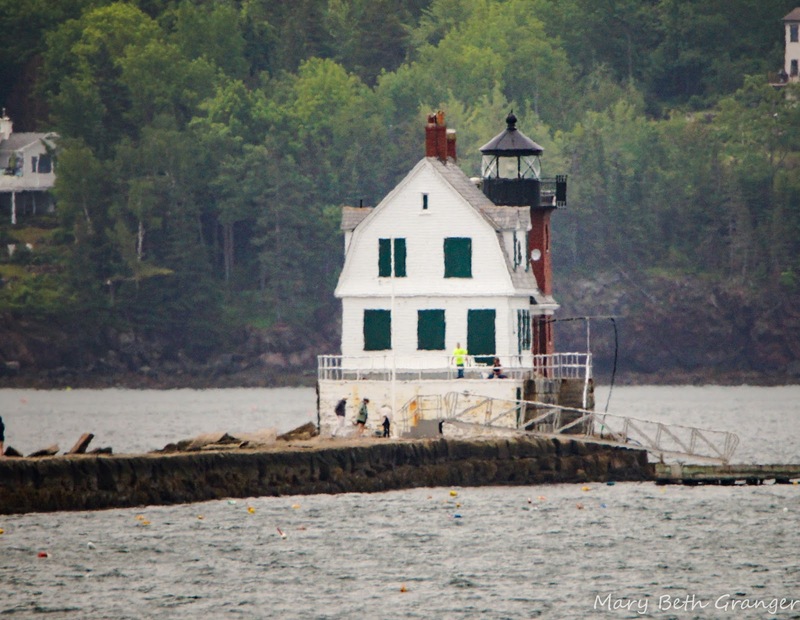 Photographing BoothBay Harbor Note: The author may receive a commission from purchases made using links found in this article.